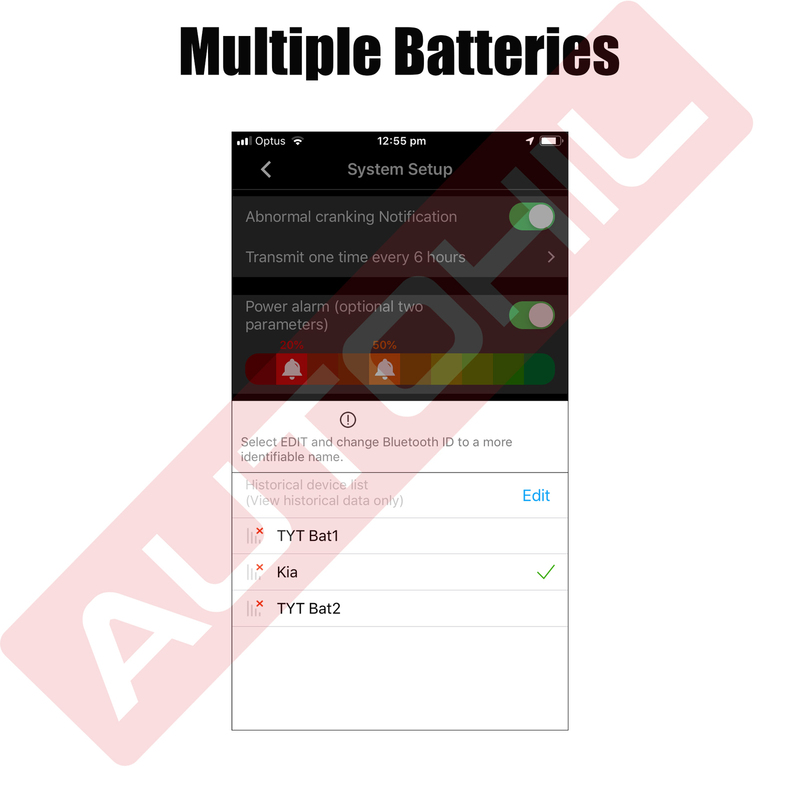 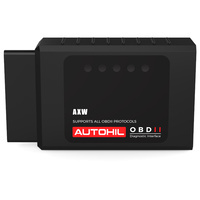 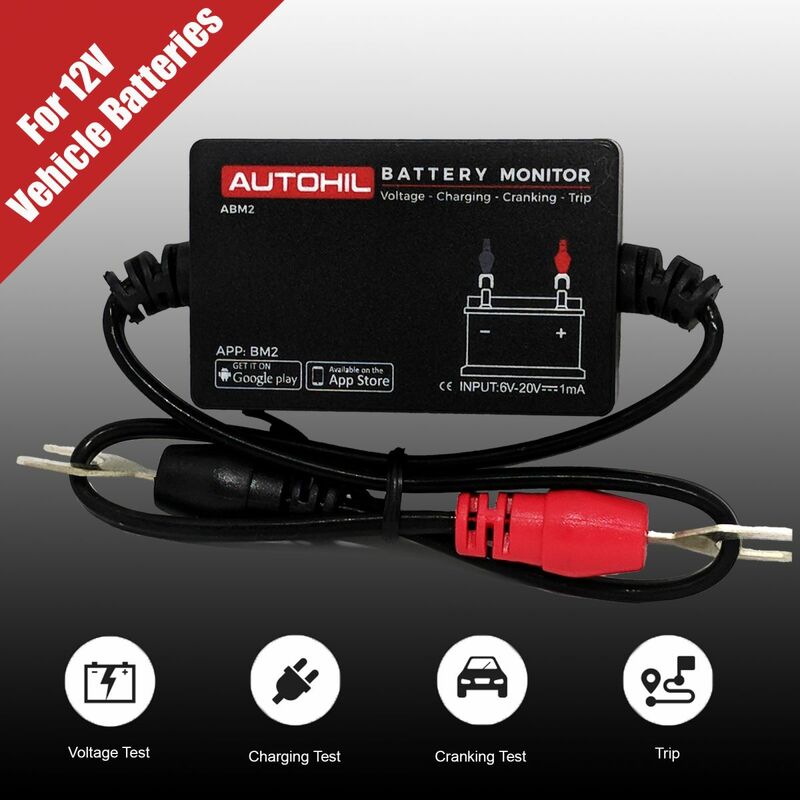 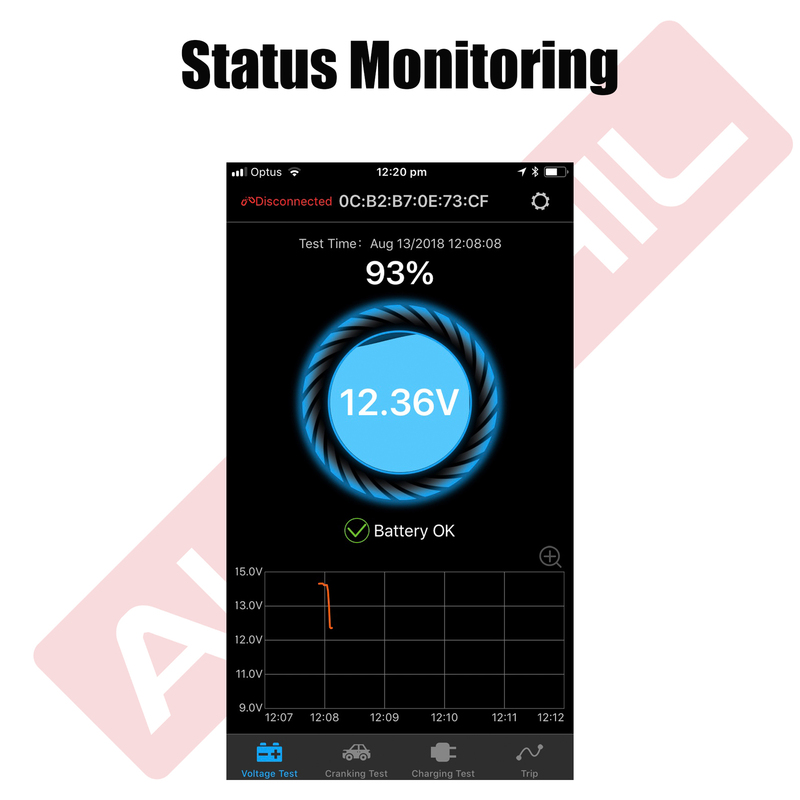 The ABM2 Battery Monitor helps you better manage your 12V batteries and avoid flat battery situations. It connects any 12V car battery to your iOS and Android devices wirelessly. 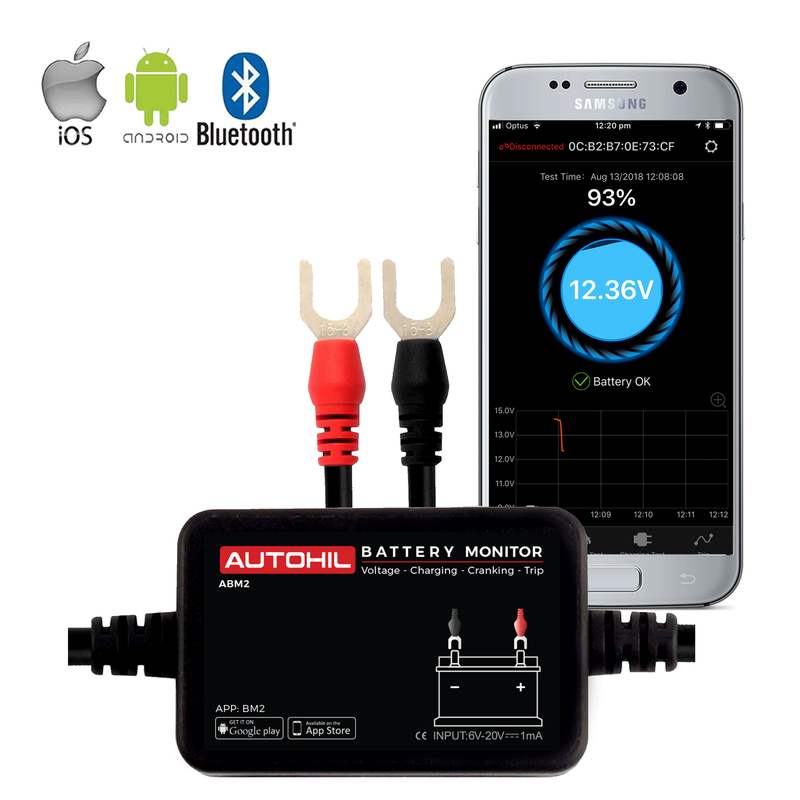 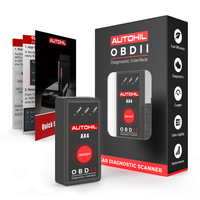 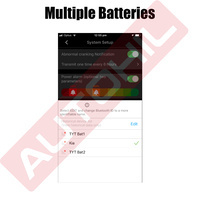 Simply connect the device onto your battery and install the App - Free with your ABM2. 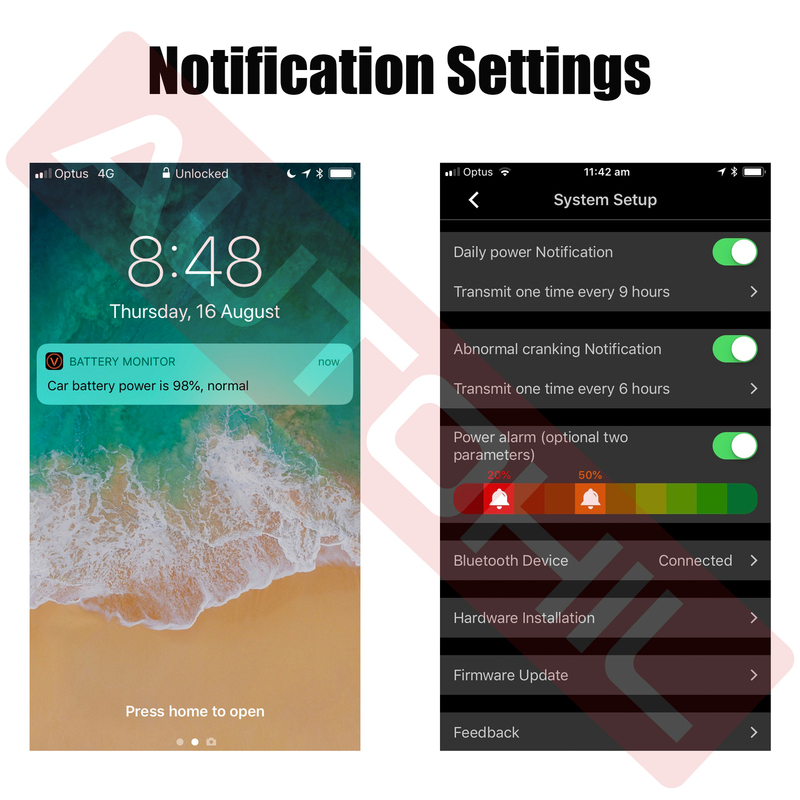 Whenever you are in Bluetooth range, you will receive alerts of any abnormal condition. 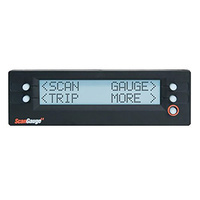 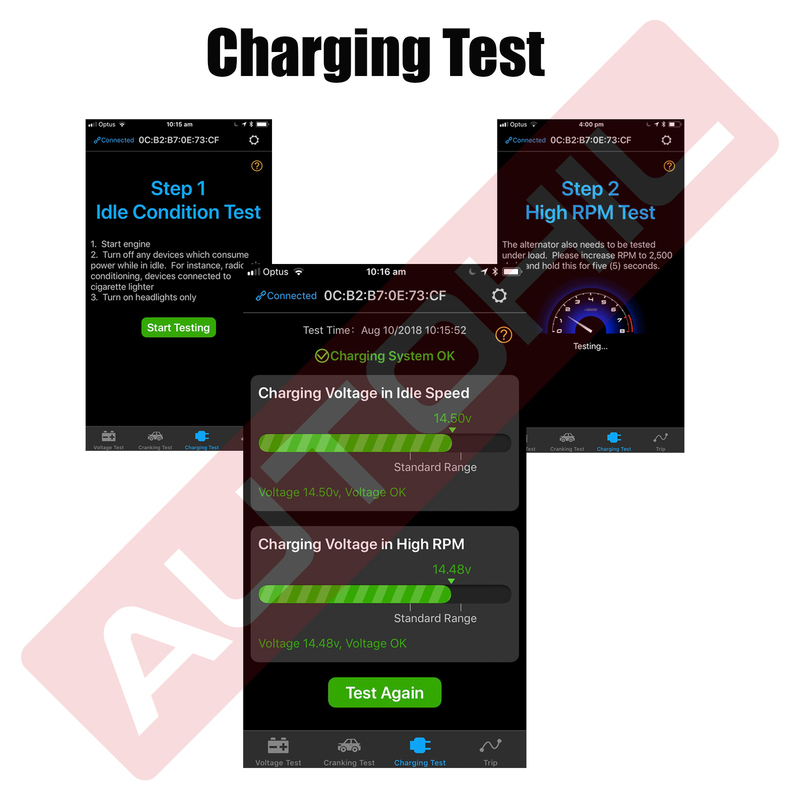 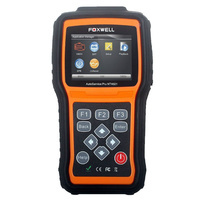 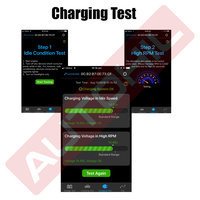 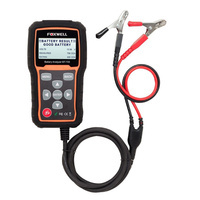 Monitor real-time voltage data in text and graph format and perform charging and cranking tests. 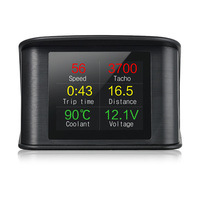 You can also view histroric voltage data and trip information. 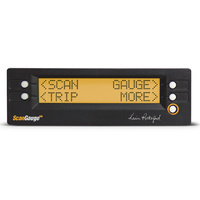 A must have tool for every car on the road. 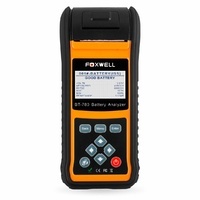 Exelant product ,fitted with no problem used on my Transit van ,the battery which controls the lock system and computer Etc. 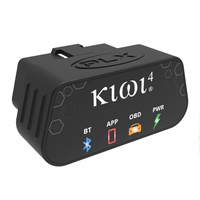 tends to run flat in the Winter,I now can see what the charge state is, thanks.